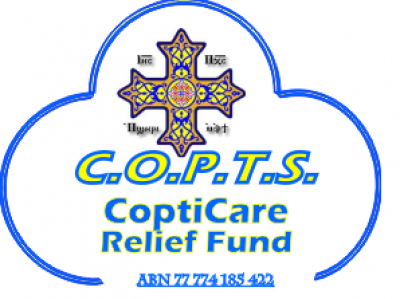 C.O.P.T.S. Inc. 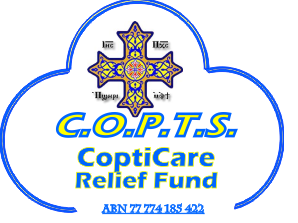 Established 1986 in the city of Sydney by a group of good Samaritans, who felt for the poor and the needy in Australia, Africa, Thailand and in Egypt.